The Hilton Efficient Tactical Income strategy is an operational solution for investors and institutions to benefit from the methodology employed in our core strategy (Tactical Income) with a slightly broader and more passive vehicle. ETI aims to deliver a consistent level of income while focusing on capital preservation. The Hilton investment team will invest in passively managed exchange traded funds (ETFs), and other funds, to construct a diversified portfolio which seeks to achieve a superior risk adjusted rate of return. The ETI strategy will invest in funds that include common & preferred stock, MLPs, REITs, and a wide variety of debt instruments. The ETI strategy mirrors the philosophy of the Tactical Income strategy in terms of sector allocation and macro views of the market. Instead of individual securities, Hilton selects exchange traded funds that represent the sector of the individual security, thereby further mitigating risk while adhering to the core philosophy of the originating strategy. While this approach is generally more passive in nature and Hilton’s fee structure is lower than the actively managed Tactical Income strategy, our clients are assured the same level of attention to their investment desires and needs. We like to think of the ETI as an actively managed passive vehicle that presents another layer of portfolio diversification. Certain investors are more comfortable with a series of ETF’s as opposed to individual securities so we wanted to present an option that spoke to this need while maintaining the integrity of a strategy that has served us so well over the years. 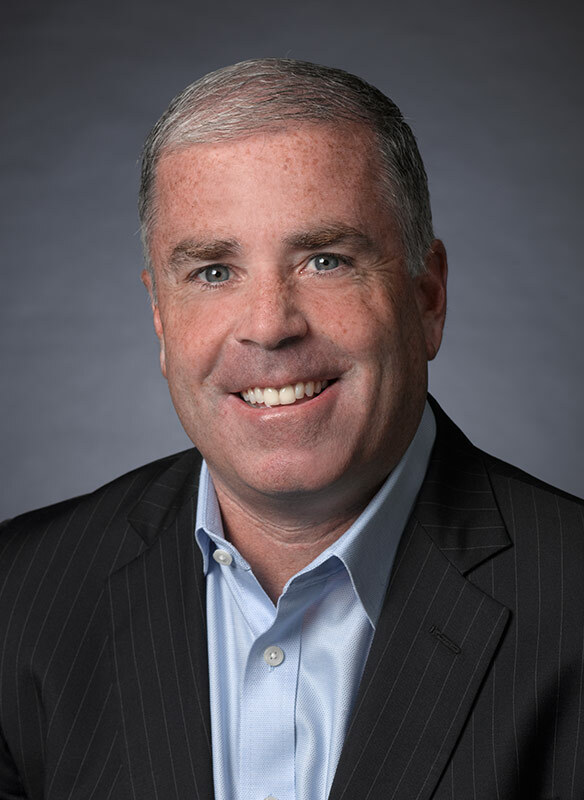 Mr. Reilly personally administers and oversees the Efficient Tactical Income strategy and has been instrumental in expanding Hilton’s risk management capabilities. Because the ETI follows the same sector allocation as the Tactical Income strategy, it carries the same low level of volatility with a similar upside potential for returns. Any negative move in a security or related ETF is examined versus its peer group or the market by the investment team so decisions are made quickly and efficiently to preserve capital at all times.